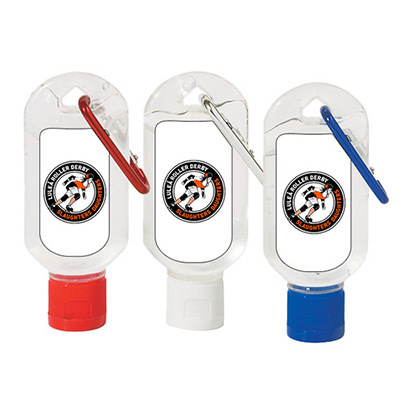 Place a bulk order for these Hand Sanitizers and gain instant visibility! 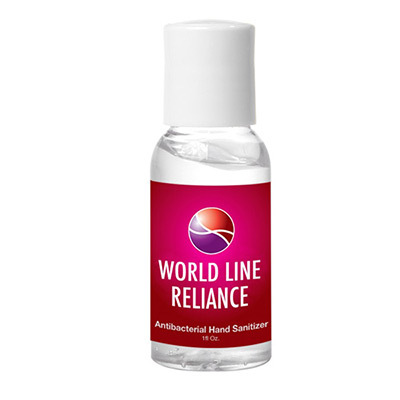 This hand sanitizer ensures total protection against disease-causing germs. It has a tear-resistant neoprene sleeve for easy storage. 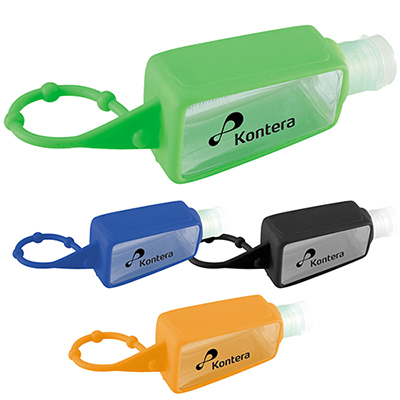 The leash permits recipients to attach this hand sanitizer to belt loops or backpacks. Feature your logo to win maximum brand impressions! Order from Promo Direct to save your advertising dollars. 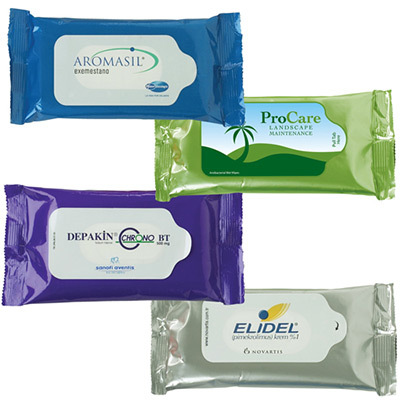 Help recipients stay germ-free with these hand sanitizers!